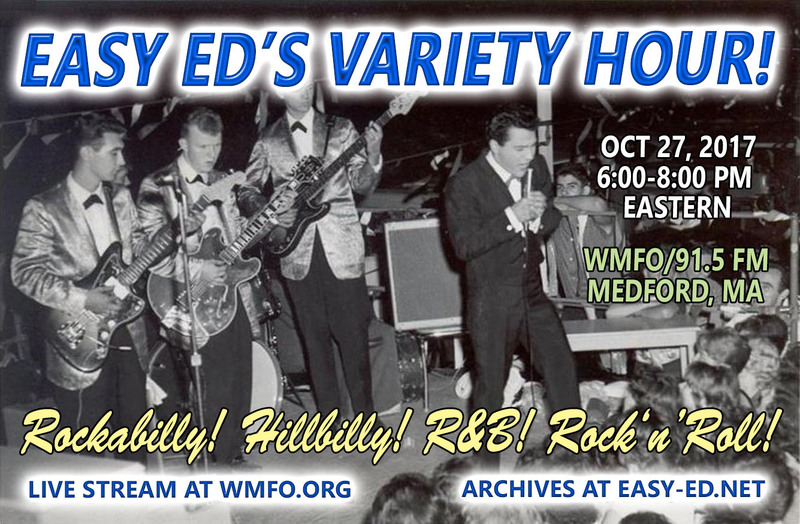 If you missed Friday's live broadcast, or want to hear it again, just click here to find the always-free archive MP3. Scroll down to see the list of songs we played this time out. Thanks for listening! Deke will be back for a rare East Coast show at the Rockwell in Somerville, MA. It's a 200-capacity room, so advance tickets are highly recommended. See the following links for details. 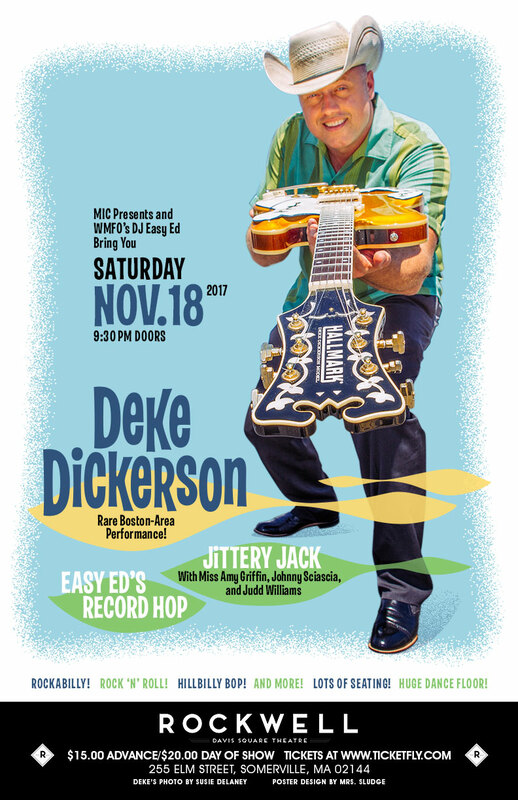 Deke Dickerson and The Modern Sounds “Mexicali rose” from Live at Duff's on Major Label Records —See Deke, Jittery Jack, and Easy Ed’s Record Hop 11/18 at the Rockwell in Somerville. Advance tickets highly recommended! 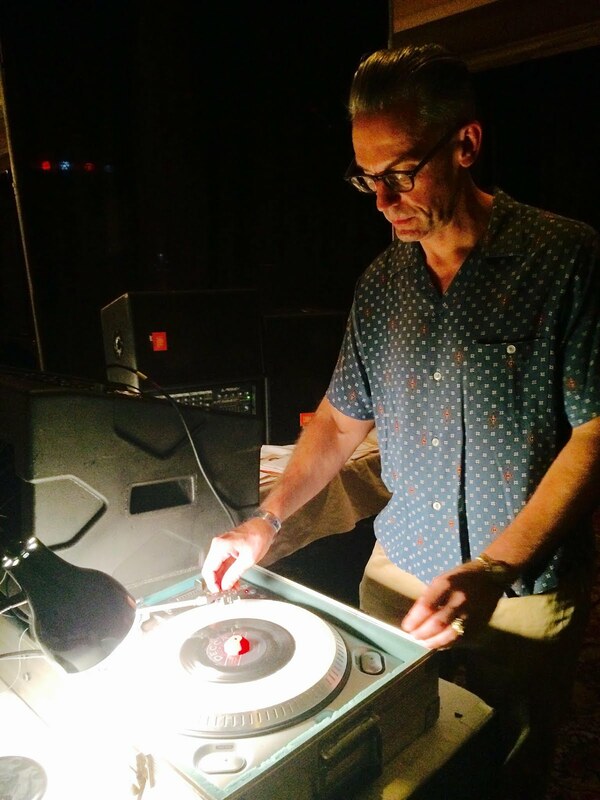 Johnny Early “Swing Me Baby” from a mysterious lo-fi repro 45. The Fathoms “Dune Buggy” from Fathomless on Musick Recordings — Deluxe reissue of the classic LP with bonus tracks.